India's Test XI in Sachin Tendulkar's debut match: Where are they now? Regarded as the ‘God of Cricket’, Sachin Tendulkar, is and always will be one of the greatest batsmen the world has ever seen. In an international career that spanned nearly 24 years, Tendulkar has won several accolades. What drove the Master Blaster was his hunger to perform and penchant for breaking records. 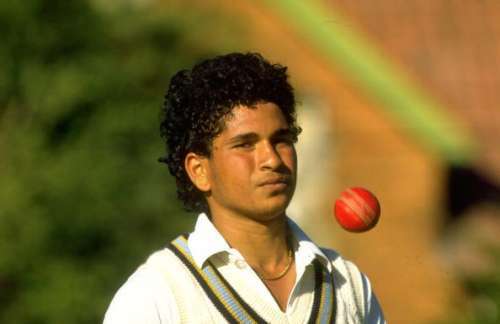 Tendulkar made his debut in November 1989 against arch-rivals Pakistan in Karachi. His induction could not be any tougher as he had to face the likes of Imran Khan, Wasim Akram and Waqar Younis. India had already been reduced to a score of 41-4 in reply to Pakistan’s total of 409 when the diminutive teenager came into bat. The scoreboard will always show how he had scored only 15 runs before being bowled by Waqar. Yet, he braced the magnanimous occasion with a subtle arrogance and a youthful naivety. The partnership of 32 runs with Mohammad Azharuddin steadied the Indian ship and proved to be significant as India scrambled out a draw. Not many fathomed that he would be where he is right now. The only person to notch up 100 International centuries, the person with the most number of runs in ODIs and Test matches - the list is endless. Sachin retired in 2013 and has since then contributed to the welfare of different sports in India. The captain under whom Tendulkar made his first steps in International cricket was Krish Srikkanth. The aggressive right-handed batsman opened the innings after Pakistan were dismissed in the first innings and managed to score only four runs in his 30-minute stay at the crease. In the 2nd innings, he scored a valuable 31 runs that ensured India drew the match. Srikkanth retired from international cricket in 1993 after he was dropped from the team owing to a dismal run of performances. The highlight of his playing career was the World Cup victory in 1983 in which he was an integral member of the squad. Post retirement, Srikkanth tried his hands at coaching when he was made the coach of the India ‘A’ team. But the stint was short-lived and he has moved on to broadcasting and commentating for numerous sports and news channels. 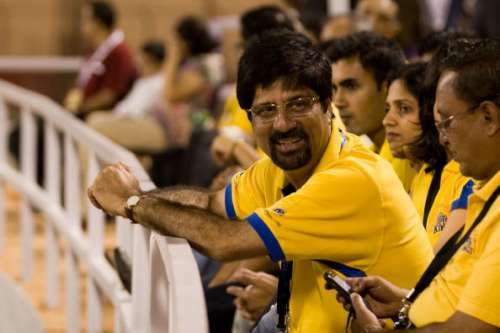 In 2008, Srikkanth was appointed as the chief selector of the Indian cricket team and held this position until 2012. He also acted as the brand ambassador of two Indian Premier League (IPL) franchises, viz., the Chennai Super Kings and the Sunrisers Hyderabad. He also made an appearance in the sixth season of a dance reality show on national television in 2013. Currently, he is employed by a leading news channel as a cricket analyst. India's playing XI from Sachin Tendulkar's debut match: Where are they now? India's ODI XI in Virat Kohli's debut match: Where are they now? India's ODI XI in MS Dhoni's debut match: Where are they now? India's 2007 World Cup Squad: Where Are They Now? Coca-Cola cup 1997/98 (Desert Storm): Where are they now?